Looking At Fences – Form and Function! Choosing fences for your property can be challenging since there are many types and styles. Some types are designed to look attractive with great form, while others are made to provide certain functions. Some options that fence services install can offer you both. Before you decide on one type over another, it is a good idea to analyze your needs with the experts at a good fence company that can help you make the right decision. Depending on the material you choose, the fence you decide to have installed by a local company that offers fence services can make an attractive addition to your home. Types and styles that accentuate your landscaping and other yard features can increase the beauty of your property, along with its curb appeal. Whether you choose traditional split rail, post-and-board, picket, or even more exotic options like woven panels, trellises, or other material, great-looking fences can make a difference on how your property looks. Still, you should always first consider if the fence meets all of your requirements before you select a style based on looks alone. Many times, a fence installed by a local fence company must also serve some sort of function in addition to looking nice. 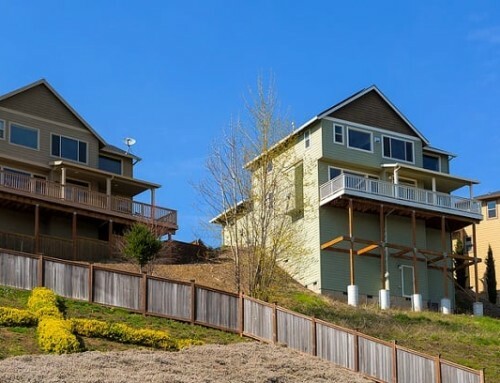 It may only be to provide you with privacy, while other times it might be to contain pets and children or provide safety by enclosing a swimming pool. 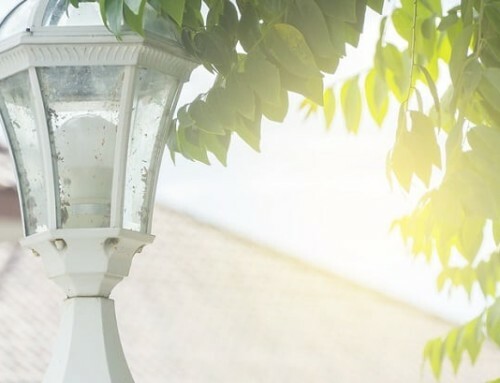 In terms of meeting your functional needs, your installation choices may be completely different than if you were only seeking an attractive addition to your landscaping. When your emphasis is on achieving a specific function such as containment, safety, or security, you must choose fences that fit those needs first. Appearance becomes the secondary requirement. Fortunately there are many options now available for installation by companies offering fence services that can provide you with great form and useful function at the same time. These include a wide variety of privacy panels in multiple heights, different types of traditional wood fences, attractive PVC systems that require little maintenance and always look new, and even systems that combine attractive wrought iron with stone and brick. Depending on your main priority, you can choose from an array of structurally sound installations that fit your need and your home’s character while also improving its appearance. 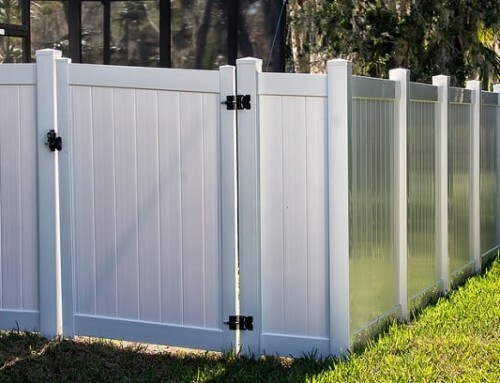 The most important detail when choosing between options from a fence company is that you pick one that provides enough strength, height, and durability to cater to your specific needs. If you are looking into contracting a fence company to install a fence on your property, the first important question you must ask yourself is the purpose of the installation. You may be interested only in something that looks nice or you could have other needs that require certain qualities in the fences you consider. 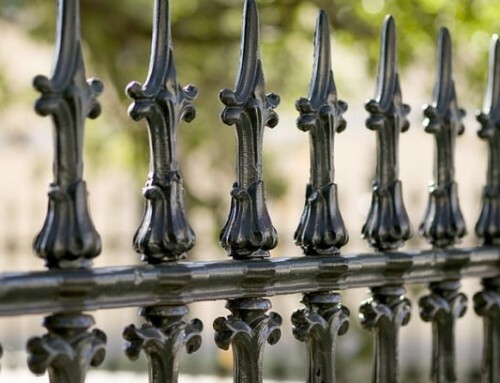 To find the best balance between attractive form and great function, discuss your needs with the experienced people at local fence services who can ensure that you get the serviceable and attractive installation that you need! Thinking About Fences In College Station Texas? College Station Fencing Is The Fence Company You Need! By |2019-04-16T17:06:28-05:00August 15th, 2017|Fence Services in Bryan Texas, Fence Services in College Station Texas, Fences in Bryan Texas, Fences in College Station Texas|Comments Off on Looking At Fences – Form and Function!